For years Kevin Hart’s rap alter ego, Chocolate Droppa has been blazing the non-existent comedian rap charts with his off beat rhymes and aggressive attitude. 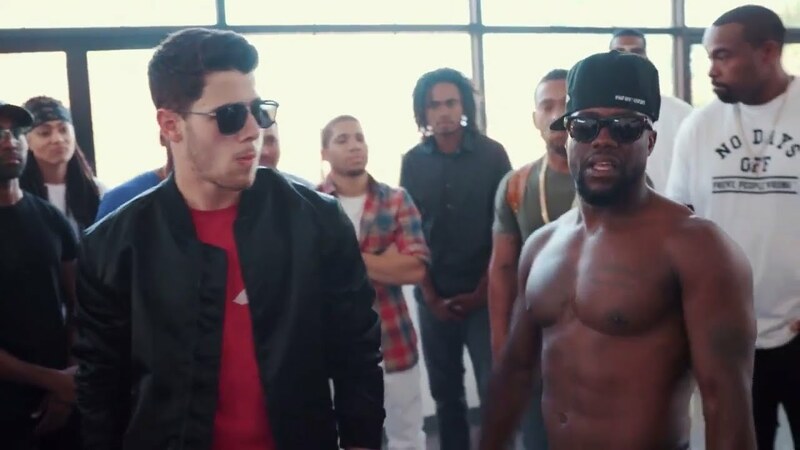 Droppa seems to have many bet his match in singer Nick Jonas aka Vanilla Wafer. Watch the Chocolate Droppa and Vanilla Wafer go head-to-head in the hilarious rap cypher below. We post different content on all our different social media channels.